Fall leaf collection in Brick will begin Oct. 22, according to township officials, and will last through Dec. 24, depending on where you live in town. 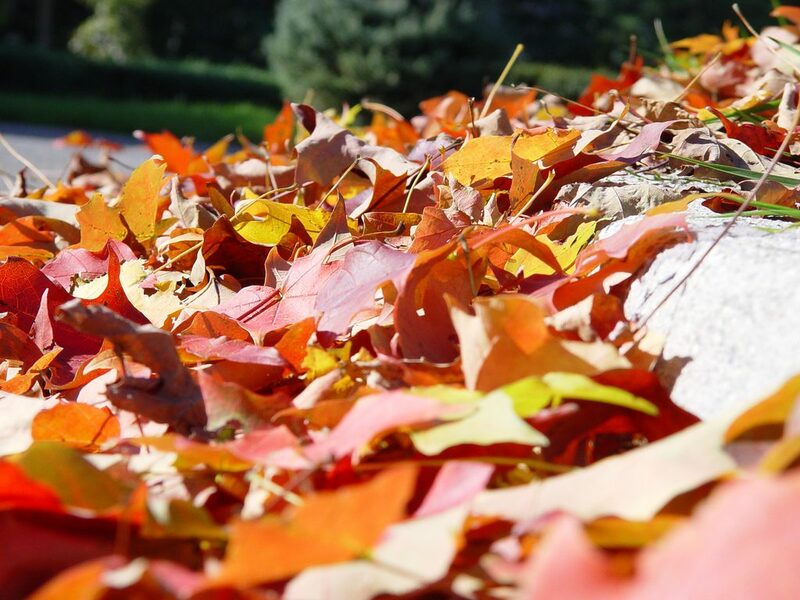 Each neighborhood will receive leaf collections twice this season. Brick’s leaf collection schedule is aligned with residents’ recycling (not trash) schedule. Leaves must be bagged and placed at the curb in front of one’s home by 6 a.m. the morning that pickup week begins. Branches, twigs and debris should not be mixed in with leaves. It is illegal to “curb” leaves as Brick does not own vacuum trucks and leaves left on the street can clog sewers and cause flooding during storms, damaging the homes of others. The schedule is shown below. Monday, your leaf collection weeks are Oct. 22 and Nov. 26. Tuesday, your leaf collection weeks are Oct. 29 and Dec. 3. Wednesday, your leaf collection weeks are Nov. 5 and Dec. 10. Thursday, your leaf collection weeks are Nov. 12 and Dec. 17. Friday, your leaf collection weeks are Nov. 19 and Dec. 24. Bagged leaves can also be brought any time to the township’s recycling center on Ridge Road. Biodegradable bags may be tossed directly into the pile while plastic bags must be cut and the leaves removed. Alternatively, all Ocean County residents can bring leaves to the county recycling center on New Hampshire Avenue in Lakewood. For more information, call 732-451-4060.